We are fully capable as human beings to create the world that we desire. Everyone has the same basic needs: sunshine, clean air, pure water, nutrient rich soil, nutritious food, proper shelter and true companionship. These must become first priority within society for there to be contentment among the masses. Then, there will be time for individuals to co-create their secondary needs, which are joy, fulfillment, purpose, passion and creativity. After these have been obtained, one will feel at peace with the world that they have assisted in co-creating. How many of these needs have you fulfilled? How is the governing system in your country providing for your well-being? 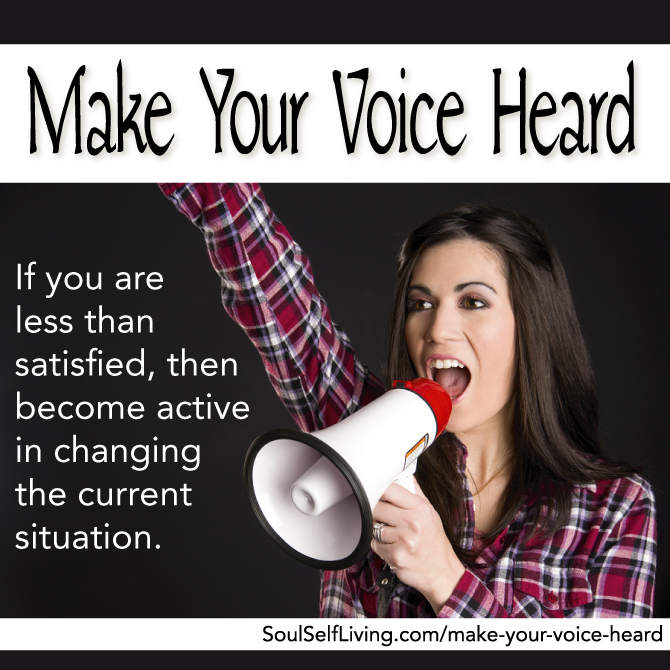 If you are less than satisfied, then become active in changing the current situation. Click To Tweet It is your country wherever you are a citizen; therefore, it is your right to demand changes for the better. How active a role do you play within the system? Make your voice heard. 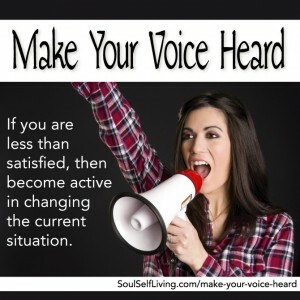 Inform people of the necessary changes for their well-being. Take charge of your life.